Where to Get the Best Nail Tools? BeyondPro LED Lamp: Not only does it have a beautiful design so it’ll look fabulous on your workstation, but it is also rechargeable! Get it now for a very low price! Add this to your Kiara Sky collection, you won’t be disappointed! This wireless and fast-charging led light will improve your nail game. 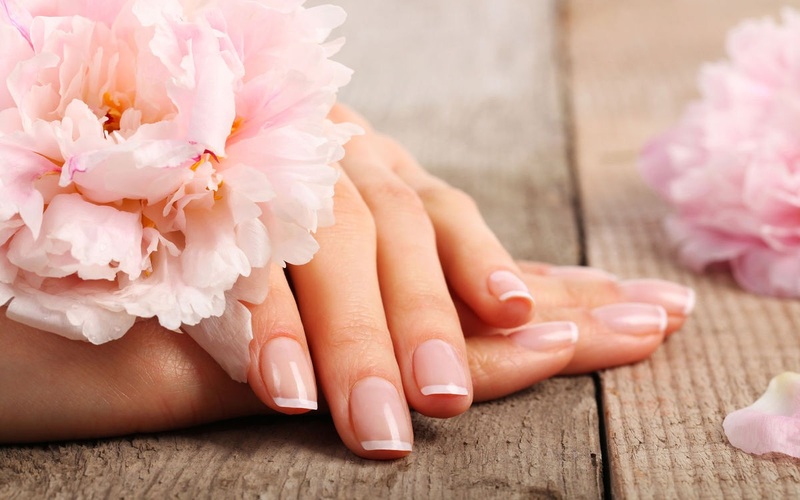 Have you ever find yourself getting headache from the smell of nail polish remover or hate it when your skin dries out upon applying some in your nails? It must have got you to thinking if it is possible to remove our nail polish without using nail polish remover. You might have some of this in your bathroom or kitchen. You don’t have to sacrifice using nail polish remover just to get rid of your nail polish or worst not to use nail polish at all when there are several hacks that you can try out there. You’ll never have to sacrifice your much needed beautiful nail polish for a bottle of nail polish remover again. A lot of you may think that this idea is a bit horrifying but some who have tried it said that this convenient removal method will definitely work in a pinch and you will be surprised to see what your trusted hair spray can offer. It can take off the remnants of your SNS nails without any hassle.